Pastels were the IT THING with me in 2014, and nail polish seemed to agree with me. My May 2014 Julep box brought me three very different pastels that were head-turners in comparison to the neon-brights that dominated the summer. Jeanne is one of the loveliest robin's egg blues I've ever seen, Paulette is a visually impressive orchid with a unique gold shimmer, and Ramona is a ballet-pink with some subtle beauty all on her own. For all intents and purposes, July's Topbox was pretty mediocre at first glance. But that was before I fell in love with this amazing topcoat. I threw it in my bin of products when I got it, but once I started using it I couldn't stop! It's a fast-drying gel-like topcoat that isn't too thick, great for glitter polish and cremes alike. Oh, Topbox. When you were good you were very good, but when you were bad your were dullsville. 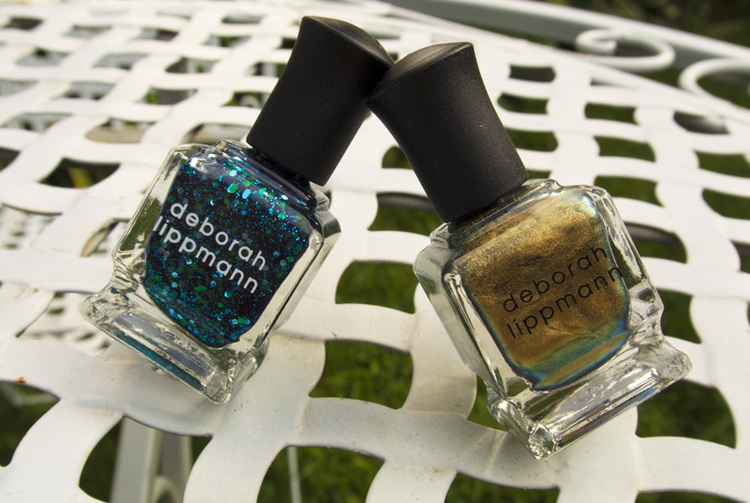 In June I received a Privé box which featured TWO Deborah Lippman polishes, both which retail for $22 each. So my $13.56 subscription netted me $44 in two gorgeous shades that I've received compliments about all year. 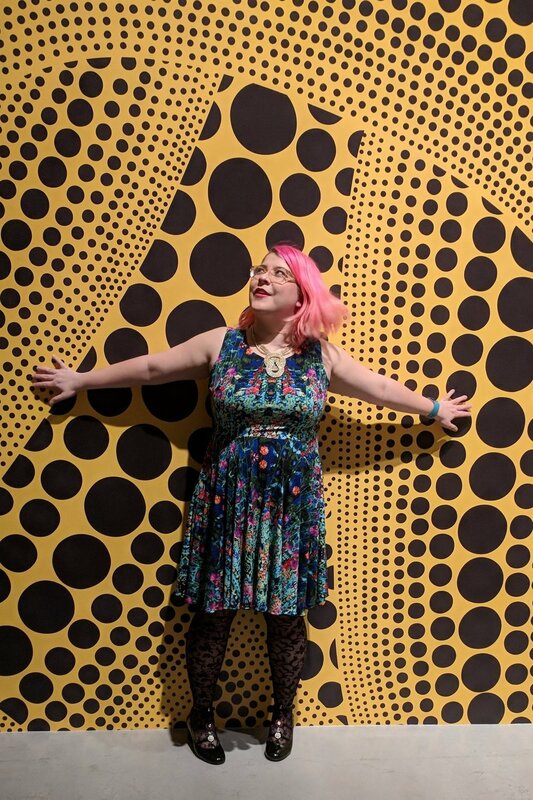 You bet I loved this month! Back in May when I was still in love with my Beauty Box 5 subscription, I received this sly little product. Initially I just put it aside, as I had a lot of eyeliner and didn't really need that much more in my arsenal. But then I tried it and my whole world changed. The lines are smooth, the colour is this muted, softened charcoal, and while the tip does break easier than I'd like, it's such a gorgeous formula that I forgive it. I don't have much left of this product either, so I definitely got value from it. It's hard to believe that I started 2014 happily with a Julep subscription, as it ended up causing me so much grief later on. My first intro box included two amazing polishes that made their way onto my fingers all year long. Zelda is this fabulous rose gold that works on its own, or for nail art, which sparkled and shined through the year, and Max is a graphic topcoat that makes even the most muted colour pop. I'm always a bit wary when I get lipstick products in beauty boxes, as you never know what you're going to get. But luckily when this Nicka K product hit my mailbox in my April Beauty Box 5 box, I was floored. It's this intensely shimmery pink that's almost a bit poppy-like. Despite the shimmer, it's surprisingly not very drying either! A great win. I knew Topbox was going downhill when in September the Privé options were for ONE DL nail polish instead of two as it was a few months ago. That said, I can't say no to a gorgeous Barbie pink polish, and Groove is in the Heart is top-notch in that regard. In July I received my last good Beauty Box 5 subscription box, and this charming little skincare item was it. On first glance I was unimpressed with this small sample but when it comes to scrubs, a little goes a long way. This is a great product to use if you're anti those little plastic balls that all other exfoliants use (that are terrible for the environment!) and the smell is just envigorating. I'll need to track down this product very soon. And last but not least, an entry from my final subscription of 2014, and the only one I'm carrying forward into 2015 so far — Birchbox Canada! This little product had popped up in a few beauty boxes throughout the fall, but I didn't receive it until Birchbox sent it my way. So far it's my favourite aerosol dry shampoo as it doesn't leave my head greasy and sticky after a few hours, and the smell is very different from other dry shampoo offerings from drug store brands. Especially with constant hat-hair from the winter, this dry shampoo is a godsend.